I read this article and found it very interesting, thought it might be something for you. The article is called A Night of Great Plays and is located at https://www.totallydublin.ie/event/a-night-of-great-plays/. Glass Mask Theatre launch ‘A Great Night of Plays’ in the Smock Alley Theatre. There will be a drinks reception to celebrate year-long long residency in the Boys’ School. The evening will include scenes from Arthur Miller, Tom Murphy, Annie Baker, John Arden and Jimmy Murphy with the acting talents of Peter Coonan, Derbhle Crotty, Don Wycherley, Clair Dunne and many more. The night will conclude with an excerpt from Glass Mask Theatre’s debut play ‘Idlewild’ featuring Ruairí Heading and Rex Ryan. 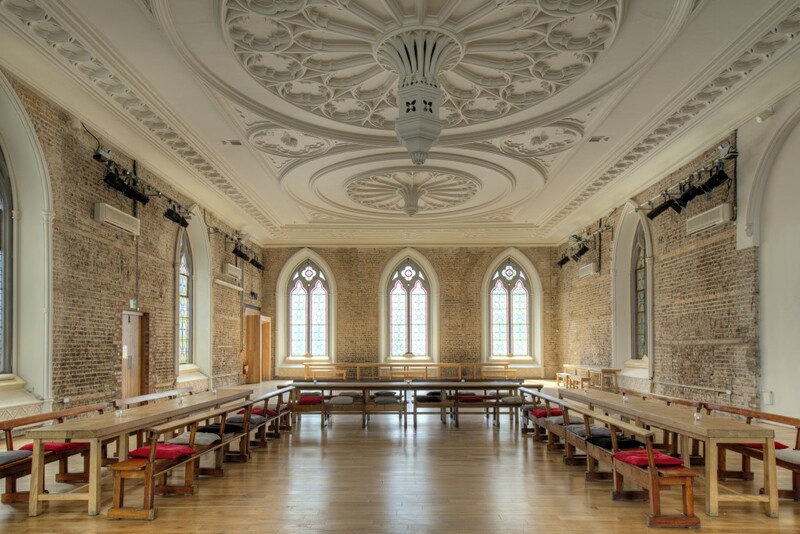 Smock Alley will also be announcing some other exciting developments in their upcoming programme. RSVP by Friday 13th July as there is limited space.